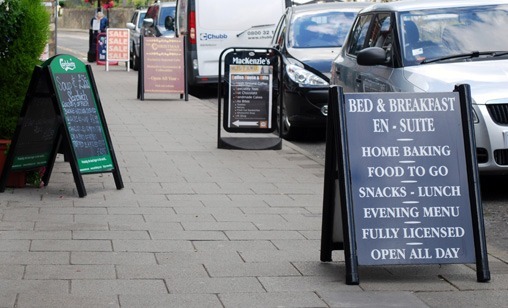 Are you looking for an outside shop sign that will best suit your business? Marketing force services are a sign maker in Suffolk who design, create and install signage for all your business needs. Creative, well-designed external and internal shop signage is essential in promoting your business and inspiring confidence in your customers. 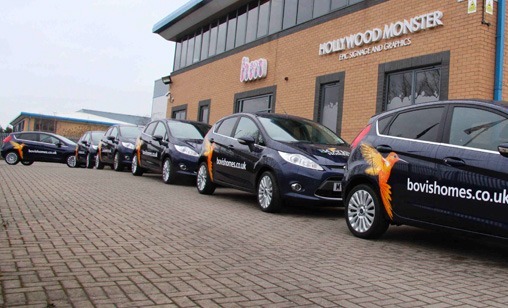 Signs and graphics that create a professional first impression stand out amongst your competitors are the key to success and we have a range of products that can help you achieve it. The benefit to plastic shop signs are that they are by far the cheapest option for corporate signage. So if you are looking for something cost effective, easy to install and easy to remove, then these are the signs for you! Also known as ‘The New Aluminium’. 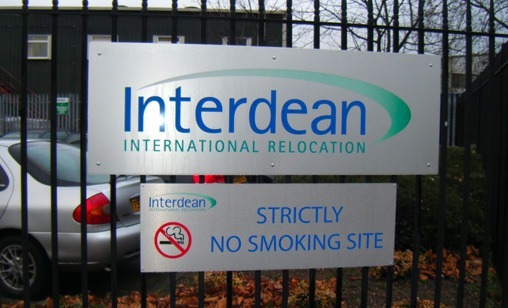 Dibond signs can be folded and fabricated into any shape and size. Also comes in a variety of different colours and different effects. Dibond signage is proving to be one of the most popular methods today, because of its diversity and reasonable price. Aluminium signage is very similar to dibond, but slightly pricier. It comes in a variety of colours, texture effects and sizes. As well as being easy to install, weather-proof and visual to the eye. Just not as cost effective as dibond.  Branding your business doesn’t just have to be on the outside! We can create signs for the inside of your company such as health and safety signs, washroom signs, reception signs, waiting area signs. If you just email us over with a brief of what you are looking for, we can get the designers here at Marketing Force Services to create a visual for you, so you know what you are getting before you commit. 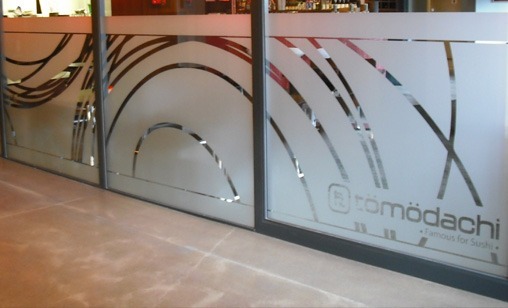 Acrylic allows you to brand your company on signage that looks like glass! This is actually a plastic, but with its laser cut edges and shiny coating, this product gives a classy edge that looks like you have just displayed your artwork on diamond polished glass. Acrylic is reasonably priced considering its luxurious finish. Easy to install and easy to remove. These also make fantastic alternatives to canvas and photo framing, if you wanted to use this as décor for your office. 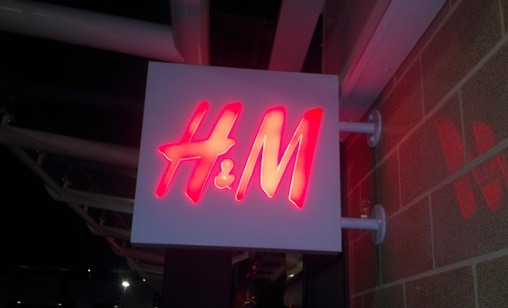 Illuminated shop signs can be created in two different formats. Either as built up 3d lettering, or as one illuminated light box. Light boxes are a cheaper alternative to built up 3D letters and can be just as effective at displaying your brand. Most shop fascias that are fitted with light boxes are normally illuminated, which makes them more eye catching at night, attracting potential customers. They can be illuminated with fluorescent tubes or highly efficient LEDs. The graphics displayed on the light boxes can be easily updated or changed via a removable acrylic front panel, which the graphics are applied to.